Hi! I’m Ashley from Simply Designing and I am so excited to be guest posting today at The NY Melrose Family! I absolutely adore Jenny and am honored to be able to guest post on her blog today! I am an interior designer turned craft/diy blogger! My passion for interior design grew into a love of creating and one day I just decided to start blogging about it! Kind of crazy, I know. But I love it. From home decor, DIY projects, crafts and even some food, I create and show off things that are both FABULOUS and SIMPLE on my blog! 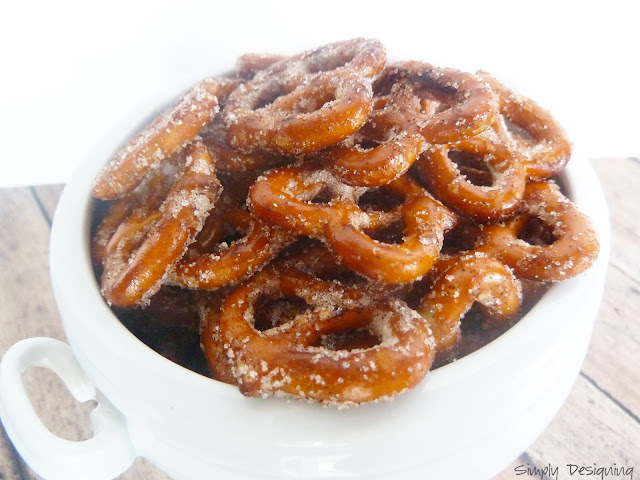 And I’d love for you to come and visit me here.Today I want to show you a really simple and tasty treat! 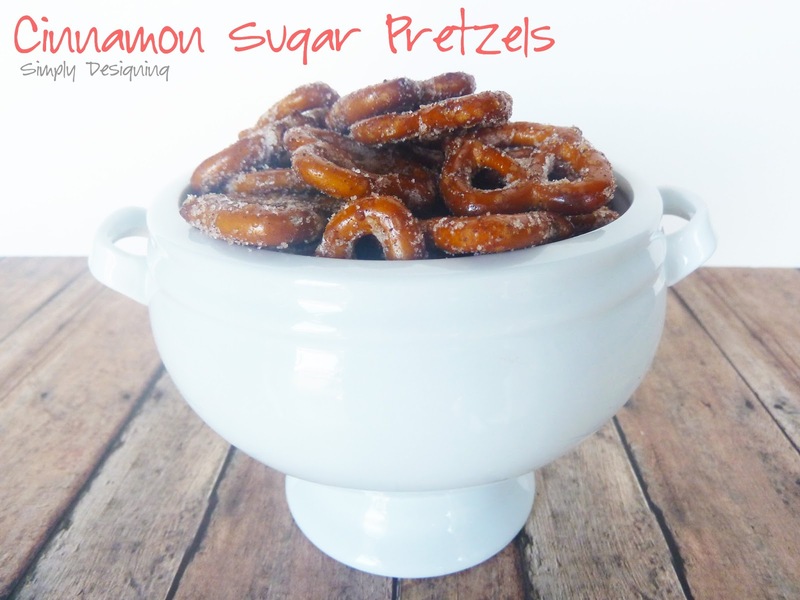 These are great to make for yourself to much on, easy for your kids to help with, and would make a wonderful neighbor or friend gift as well! They are also super delicious! 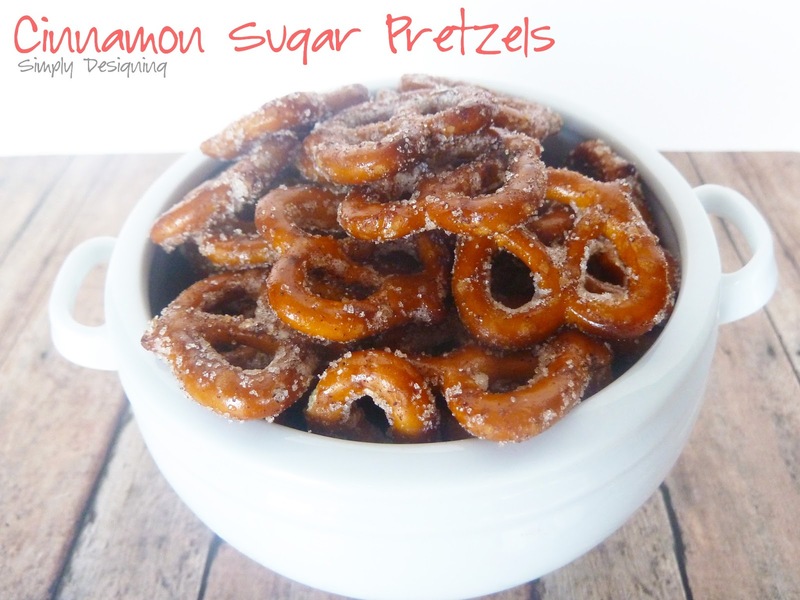 These are the perfect combination of salty, sweet and crunchy! They make a great afternoon snack but are also really pretty packages in a cello bag as a neighbor gift! Thanks so much for letting me be here today Jenny! And thanks so much to all The NY Melrose Family blog readers for stopping by to check out my post! 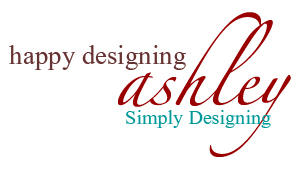 If you have a moment I’d love for you to visit me on my blog at Simply Designing! You can also find me on Facebook, Pinterest, Twitter and Google+.